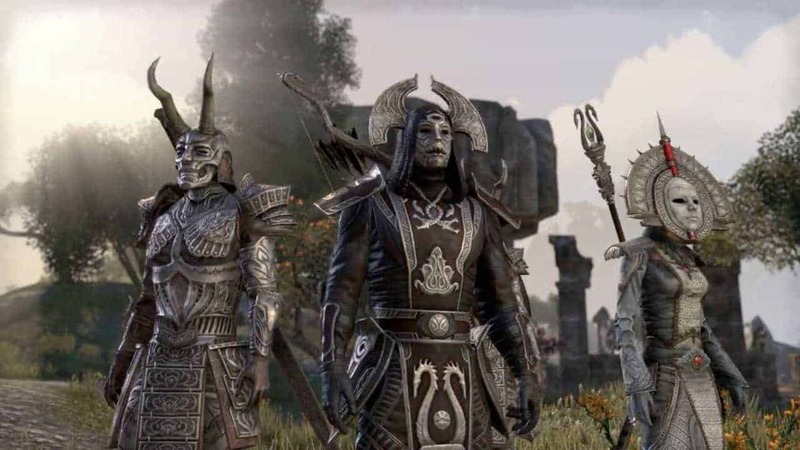 Zenimax Online Studios today updated the official website for The Elder Scrolls Online: Tamriel Unlimited with an exciting new blog post introducing players to the twelve districts within The Imperial City. The Imperial City is the centerpiece of the next scheduled DLC for The Elder Scrolls Online and the new post offers deeper insight into the different districts, the purposes they serve and the general architecture and design via newly released screenshots. For information on each of the individual districts check out the link below.